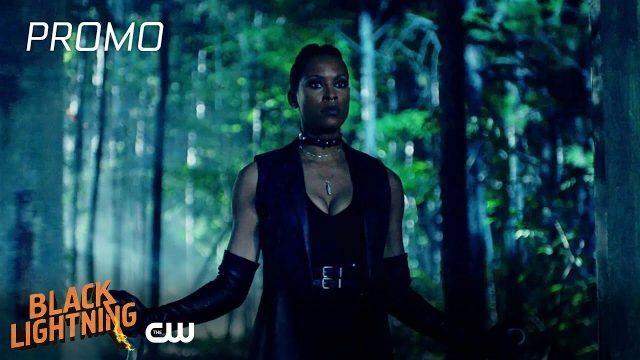 The CW has released the first promo for Black Lightning episode 2.09, the mid-season finale, titled “The Book of Rebellion Chapter Two: Gift of Magi,” highlighting Jefferson’s best efforts to find his daughter Jennifer and save her from a killer who’s out to hunt her down. The episode is set to air next week on December 11. Check out the the video below! 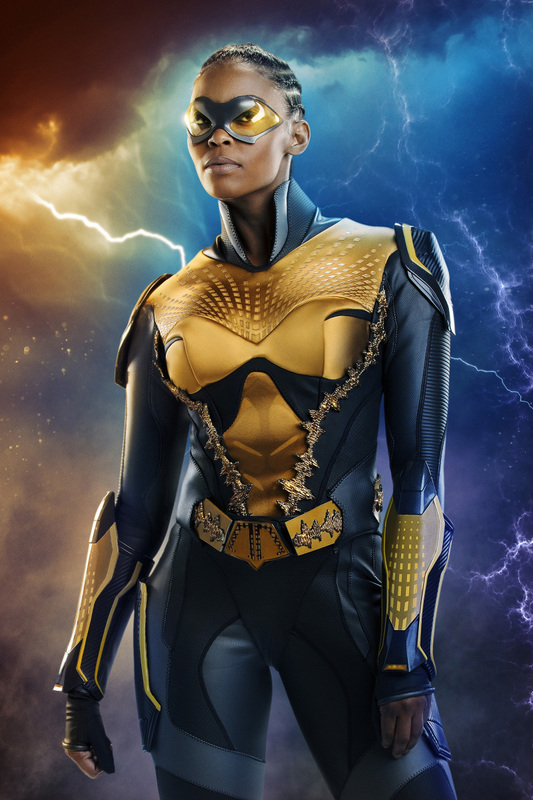 Black Lightning airs Tuesday nights on The CW. The post Black Lightning Episode 2.09 Promo: Jefferson Tries to Save Jennifer appeared first on ComingSoon.net.